Remodel Your Wausau Home with Wisconsin's Number 1 Ranked Remodeler! From doors to windows to bathroom remodeling, we offer a full suite of interior and exterior renovations to enhance your home in every way. 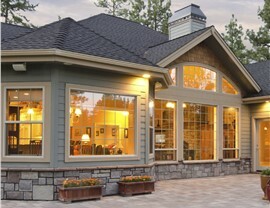 Since 1998, Mad City Windows has been the go-to provider for interior and exterior home remodeling in Wausau. 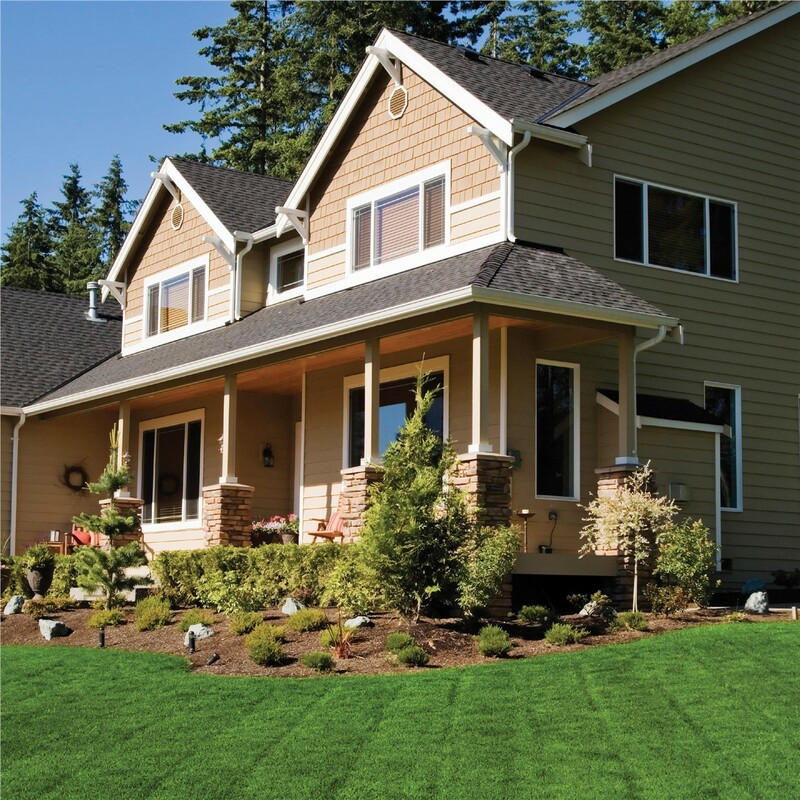 A family-owned-and-operated business with BBB accreditation and NARI membership, we invest the time to do home remodeling the right way—with a focus on quality products, qualified staff, and unmatched customer service. Whether you’re looking for something more beautiful, durable, or energy efficient, our factory-trained staff will help you choose and customize the home features you’ve always wanted! When it comes to Wausau replacement windows, no one knows quality like Mad City! 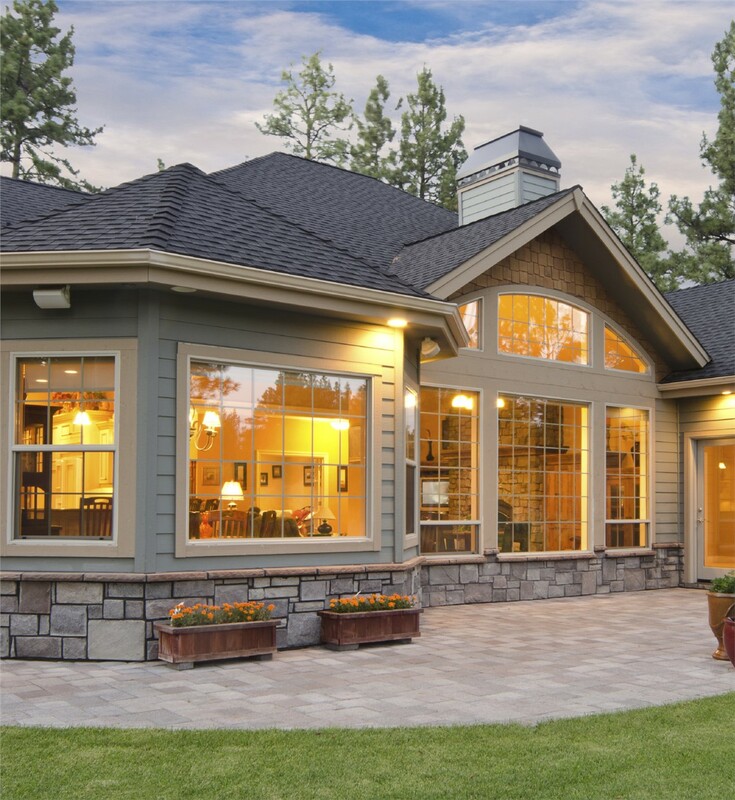 Our line of Valley Brook Premium Windows has been specially designed for the Wisconsin climate, with top-rated features like durable frames, glazed glass, and customizable framing styles. We’ll help you choose the perfect size and style—from a large inventory of bay and bow, garden, picture windows, and more—and then install your new windows with the utmost professionalism. 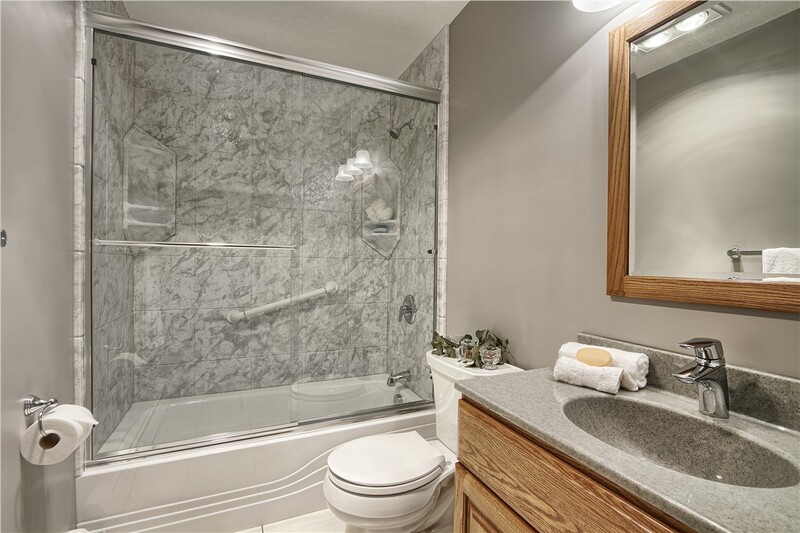 If you’ve been dreaming of a bathroom renovation but have been concerned about the time and money commitment, we’re here to ease your mind. 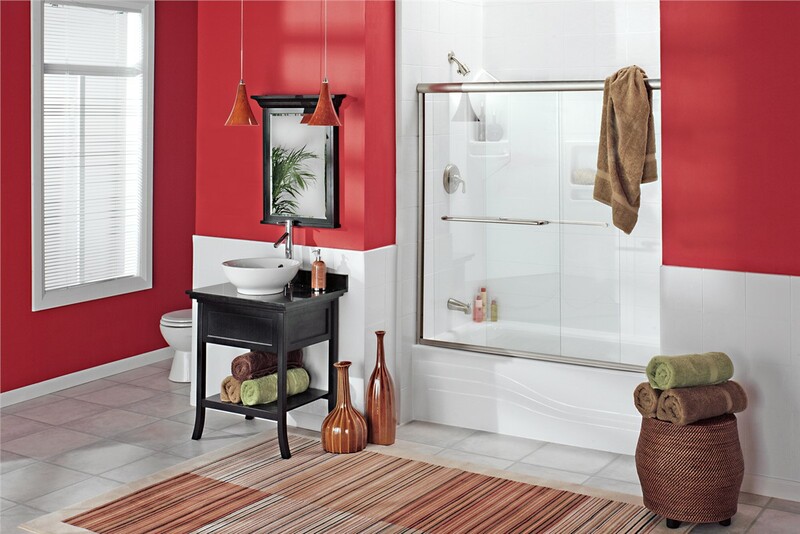 In fact, our factory-certified experts can complete stylish, lifetime- guaranteed Wausau bathroom remodeling in as little as just one day! 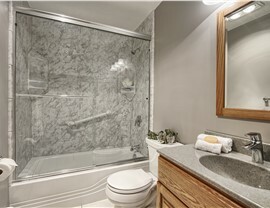 From replacement tubs and showers to bathroom conversions, bath liners, and wall surrounds, we specialize in products that repel mold and mildew and are guaranteed to never crack, discolor, chip, or peel. Your home’s doors are one of the first features that anyone sees—so work with Mad City to make them as attractive and practical as possible! Our selection of Wausau doors includes entry doors, storm doors, patio doors, and more, and we’ll help you personalize your door installation for both form and function. With more than 20 years of experience, we have the proven expertise you can count on. Roofing: We’ll protect your family from Mother Nature with our durable, weather-resistant Wausau roofing systems. 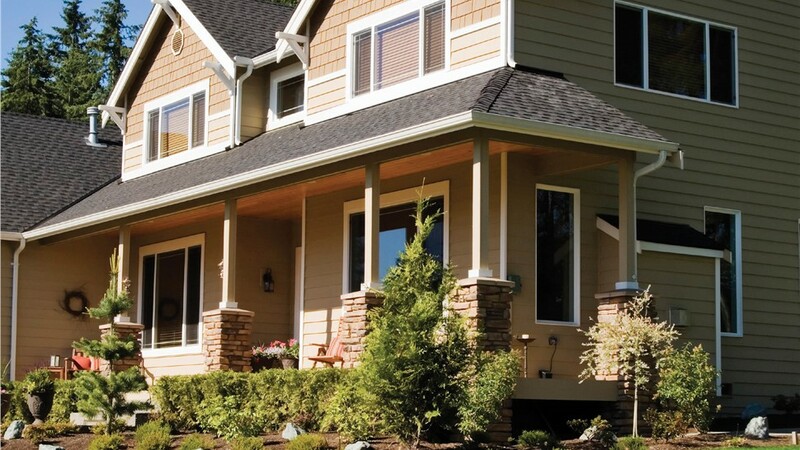 Siding: Our Wausau siding installations will add a fresh face to your home while also providing better thermal insulation. Shade: From pergolas to patio covers, our Wausau shade products will make your home exterior more comfortable all year long. Don’t take a gamble with your home remodeling in Wausau! Instead, count on Mad City Windows for professional service at an affordable price. Learn more about our many renovation options by giving us a call, or fill out our quick online form to request your free in-home consultation and quote today.